A peace summit boldly named, “Get the ‘Hell’ Outta Richmond and Put More Love Into It,” brought concerned residents together to talk about peace, in light of a recent spate of violence (the “hell”) in this New Year. 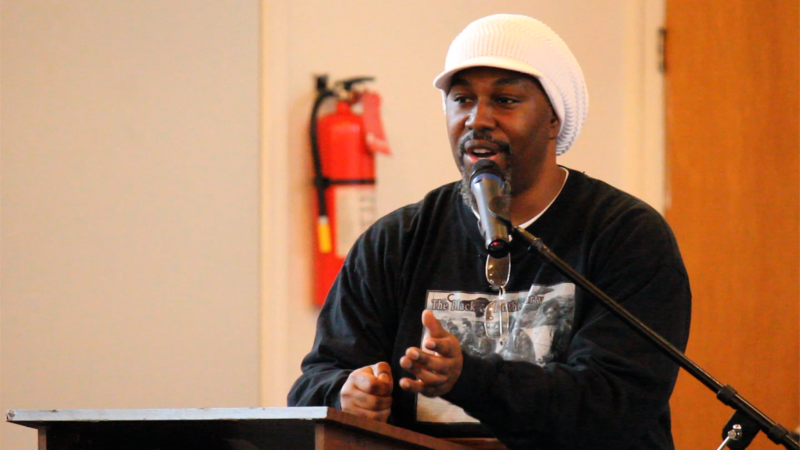 Some speakers were formerly incarcerated men who claimed to have once been “part of the problem,” but are now calling on residents to help actively in reestablishing a long-lost respect for community. “We are not going to change the world until we change our world, from the inside out. The dream is delayed because we haven’t been responsible for the vision.” Read more on the summit on Richmond Pulse. Reblogged this on Ann Bassette Productions. This entry was posted on March 5, 2015 by Editor in Print, Richmond Pulse and tagged Community organizing, Gangs, gun violence.